Lost track of that 401(k)? Here's how to find it. Planning for retirement? Trying to figure out how to save more? 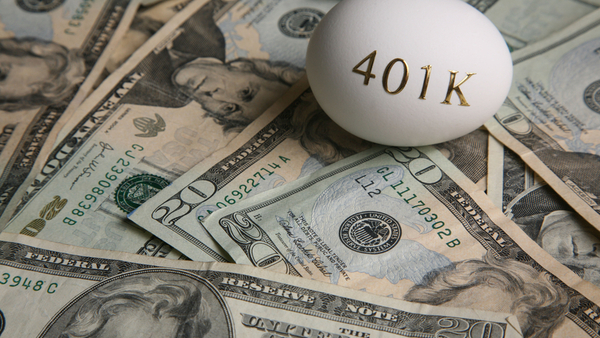 Make sure you haven’t lost track of 401(k) money you already saved at a former employer. And if you have lost track, it’s time to play detective and find it.